Over the last few years, bitcoin and other virtual currencies have become increasingly viable alternatives to traditional money. Yet for most people, bitcoin is still a pretty obscure subject. What exactly is bitcoin? How does the blockchain work? Who’s in charge? Where does it derive its value? What does it mean to mine bitcoin? 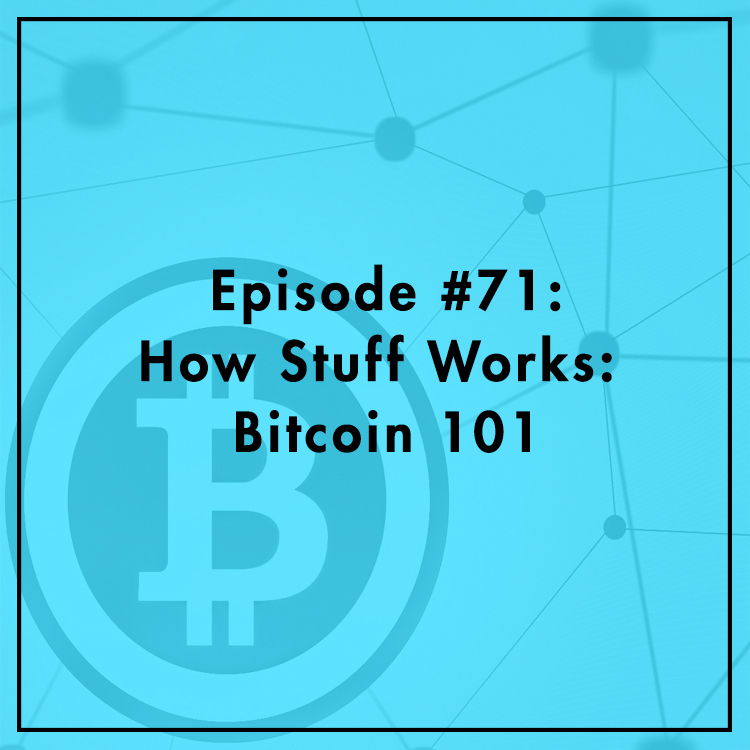 Evan is joined by Michael Bombace, TechFreedom adjunct fellow, who sheds some light on the world of cryptocurrency in today’s episode.